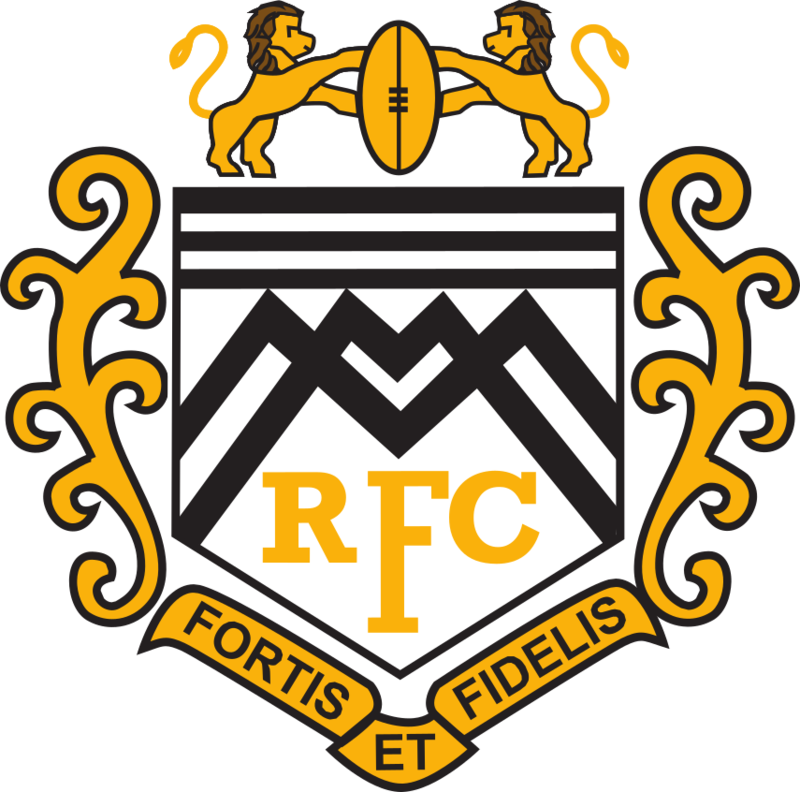 Merton RFC are always looking for new players to join our three senior sides. We train on Wednesday evenings, 7.30pm, at Morden Recreation Ground, SM4 6RE. Our 3 senior sides (plus occasional 4th team/Vets) provide competitive and social rugby for players of all standards. Our 1st XV are looking to build on the strong performances of the last few seasons and push for promotion having been runners up in the Surrey Bowl last season and won it two years before. The 2nd and 3rd XV's have been recently promoted, with the second team having won the cup, and are looking to build on that success. 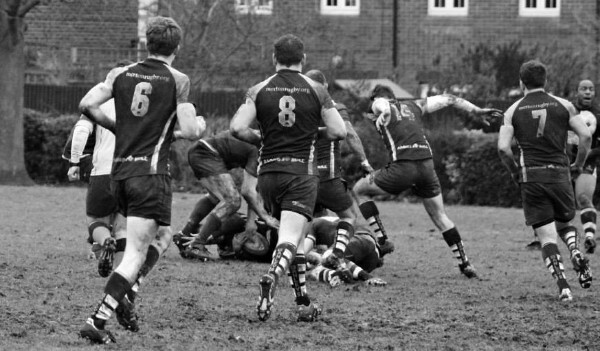 Merton RFC play at Morden Recreation Ground. The main entrance and car park are situated off Faversham Road, Morden, SM4 6RE. The ground is within walking distance of St Helier train station and Morden tube station. We can also be found at our main sponsors, Ganley's Irish Bar in Morden. Merton RFC are always looking for new players to join our three senior sides. New club members and supporters are also very welcome. If you are interested in getting involved, contact us using the form!